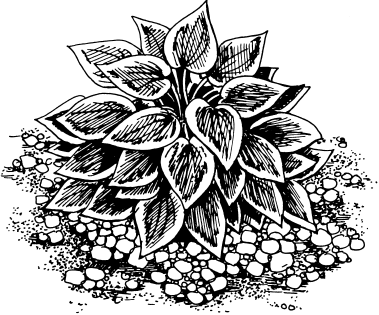 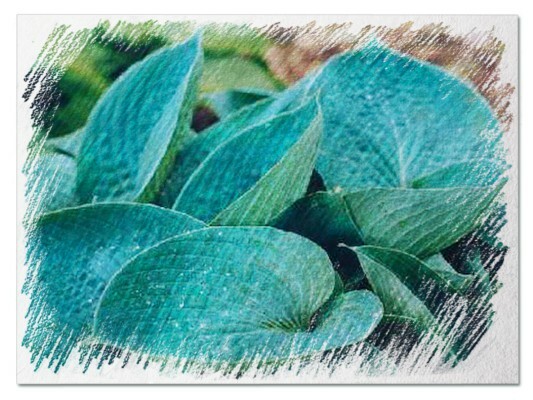 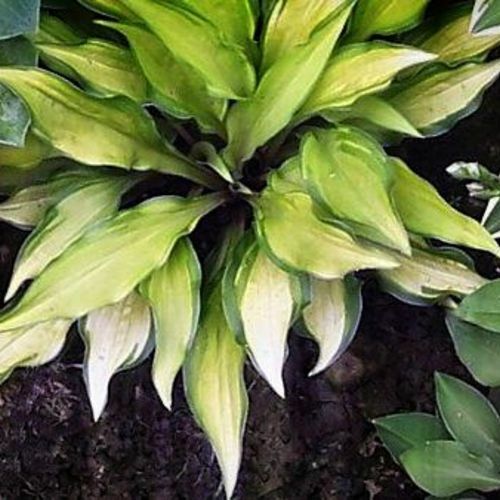 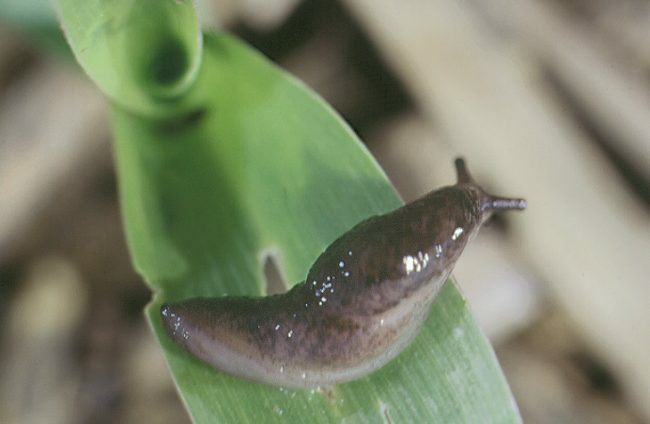 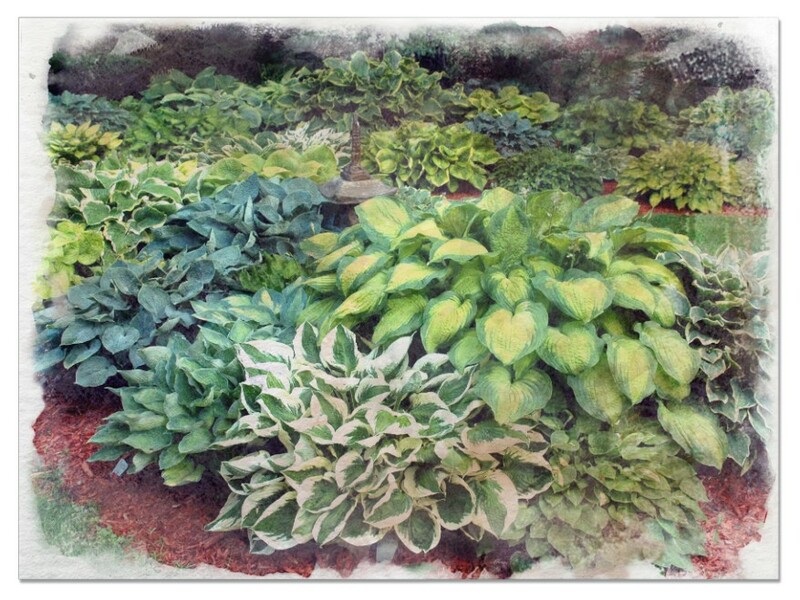 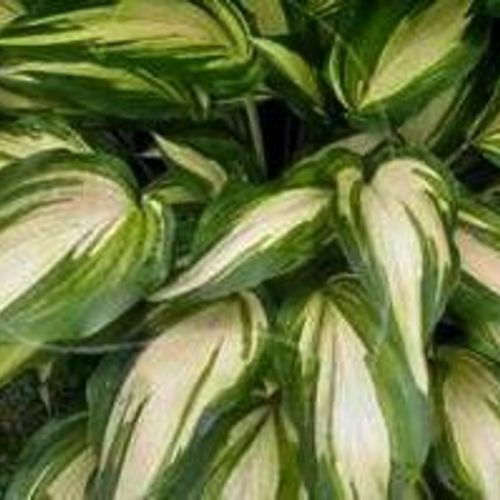 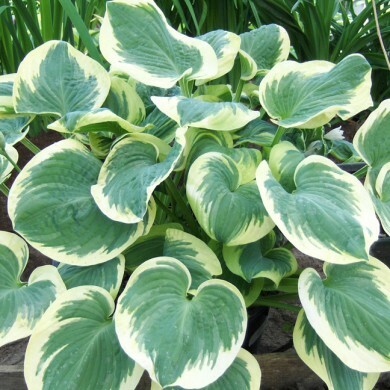 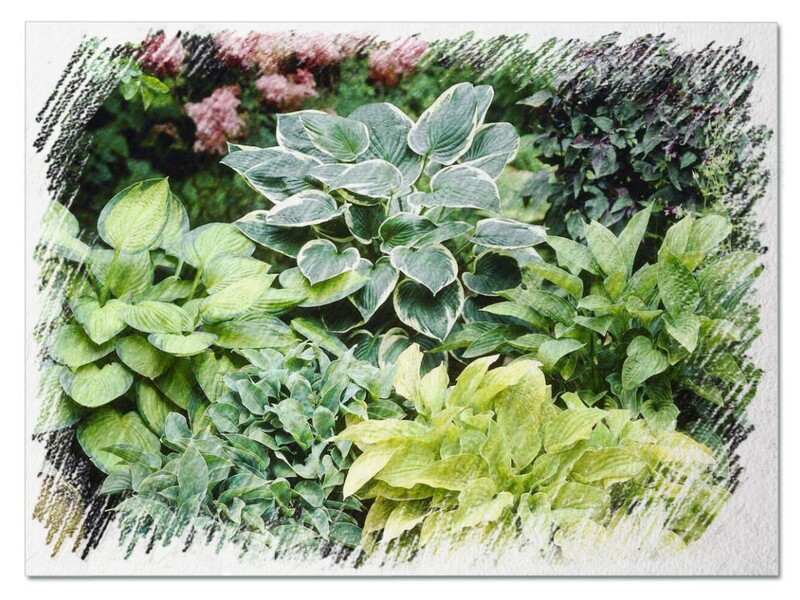 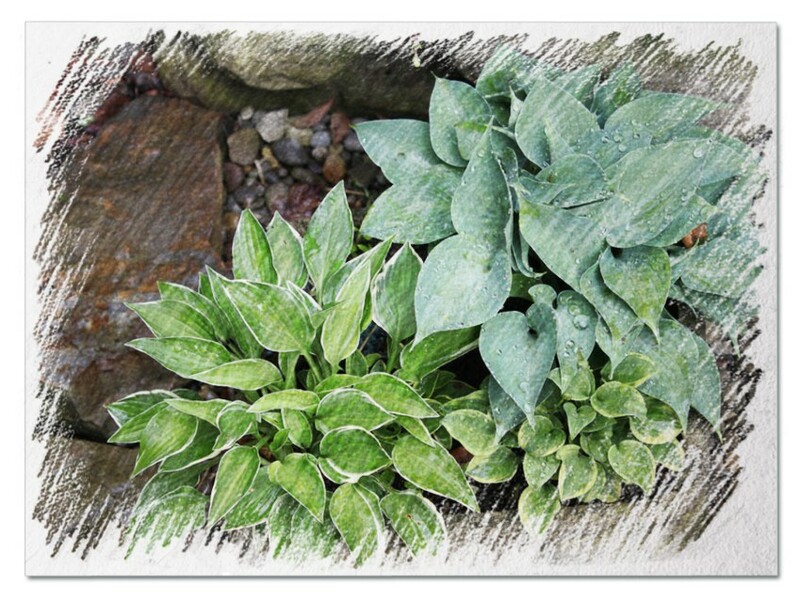 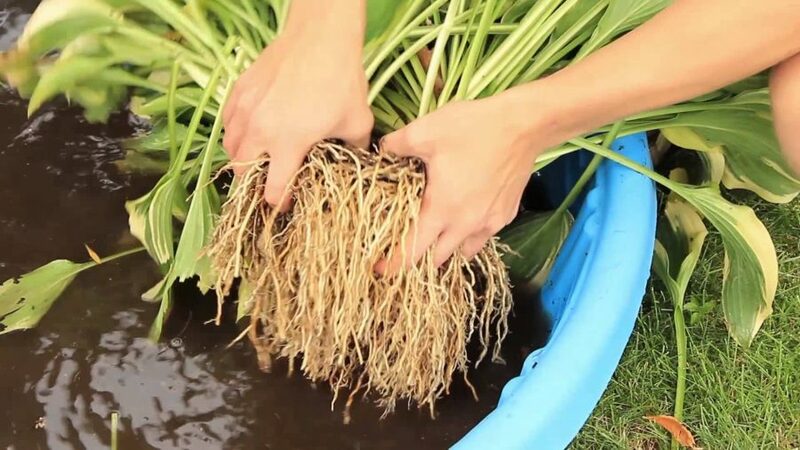 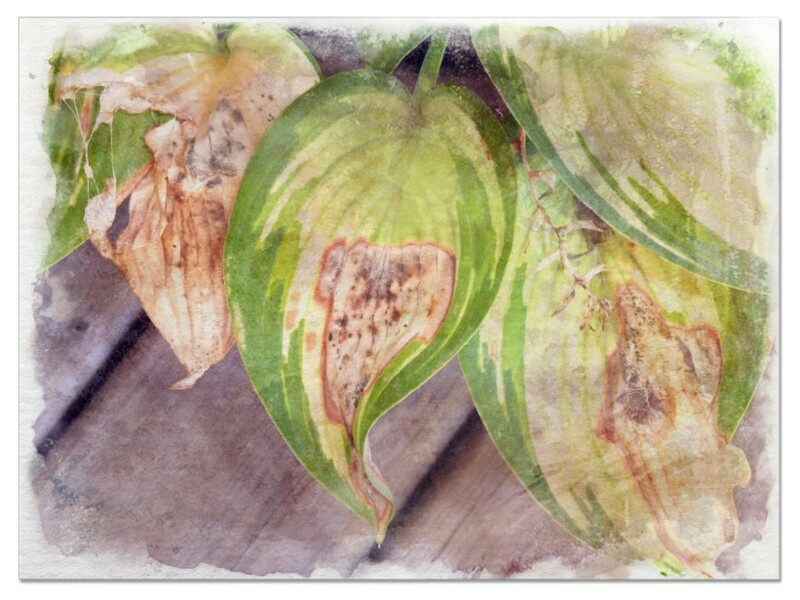 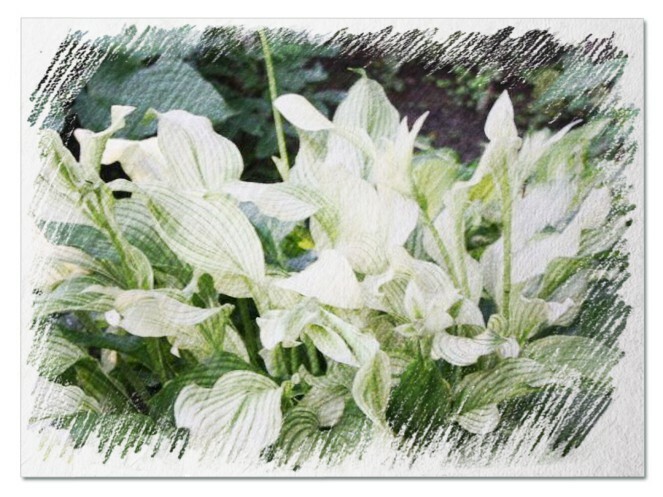 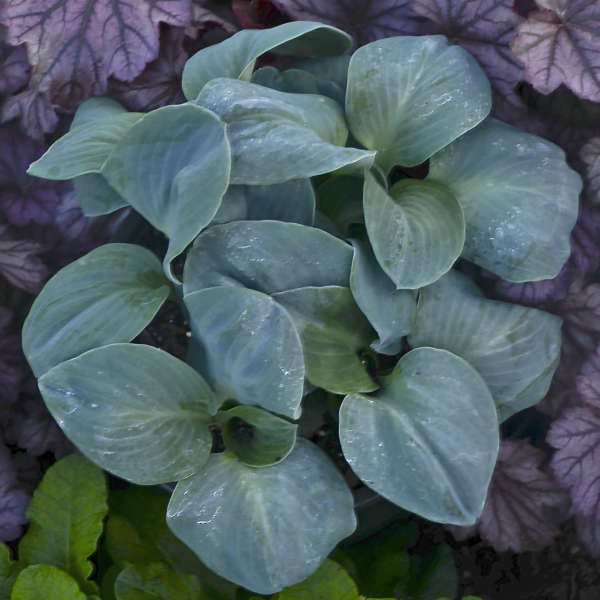 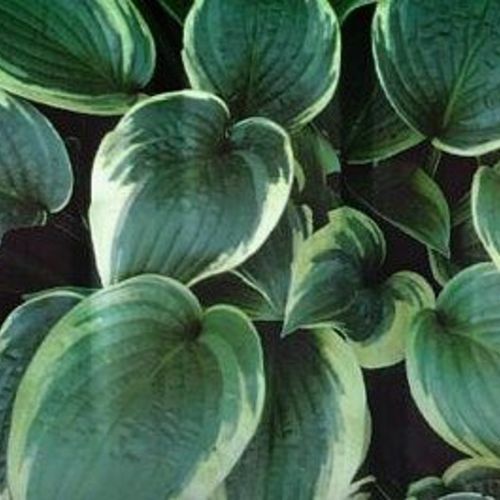 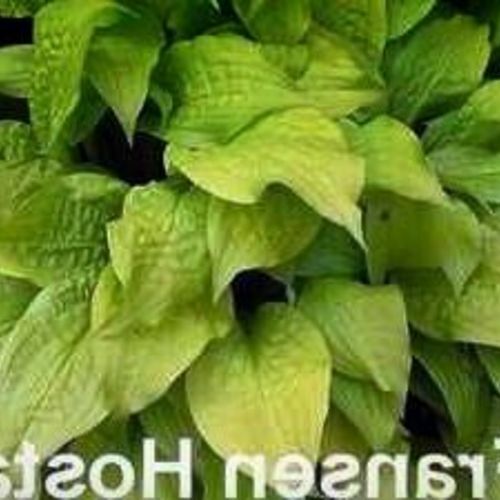 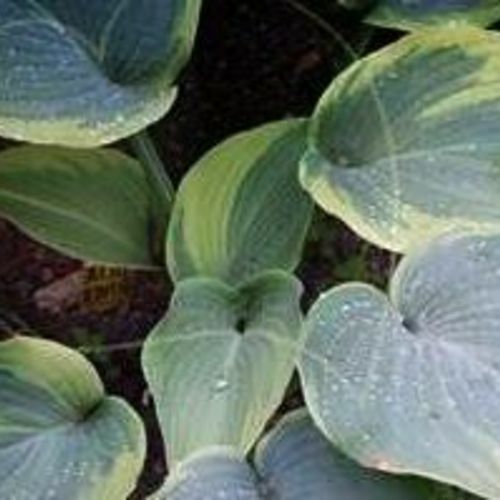 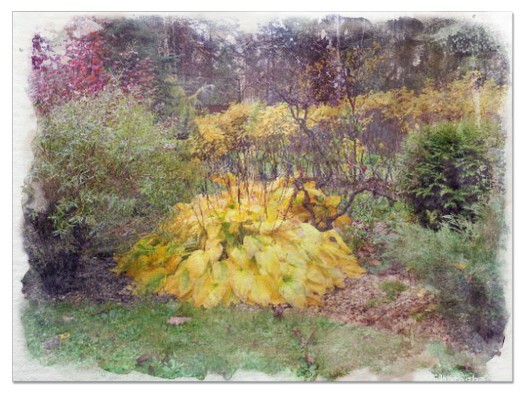 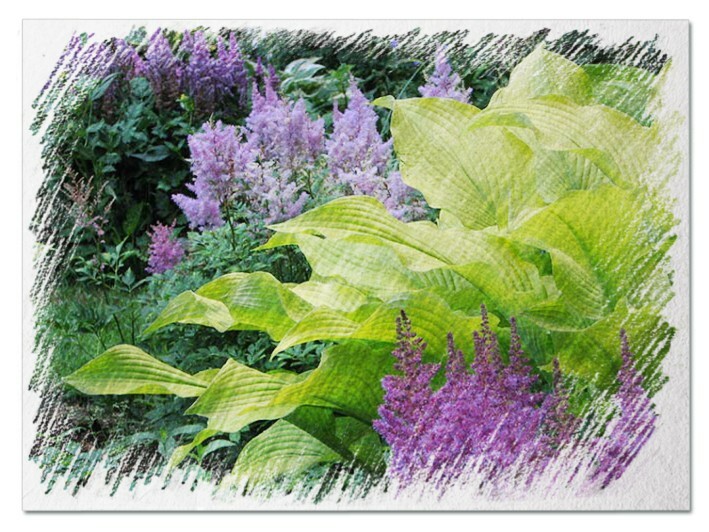 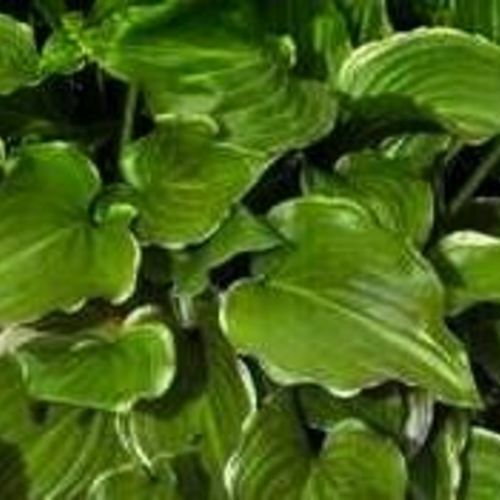 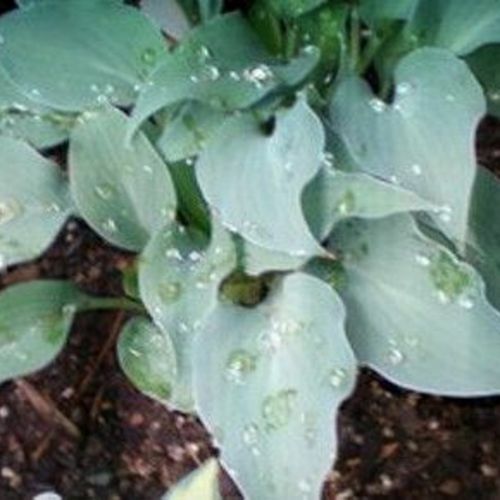 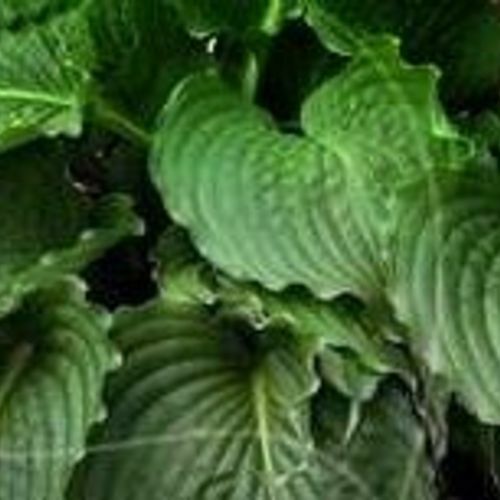 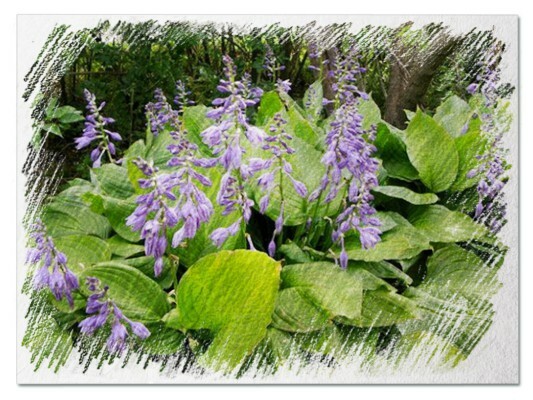 Hosta "Blue Shadows" review, information and description. 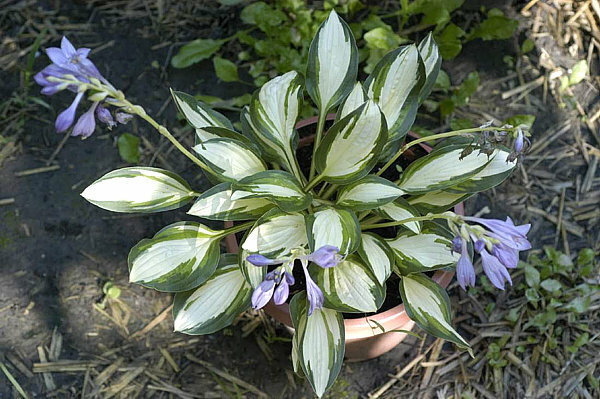 The Blue Shadows Hosta is often said to be the most elegant hosta variation to ever be introduced. 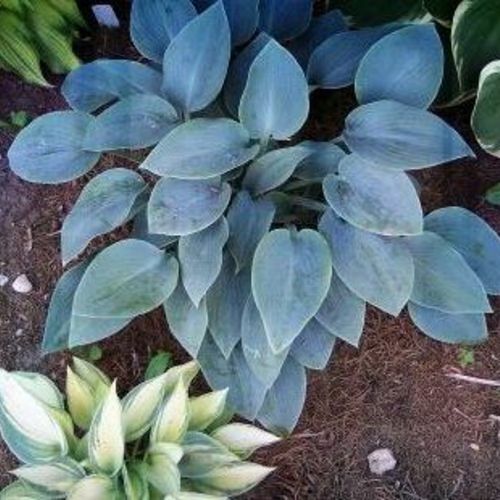 Its bold, variegated leaves are a striking deep blue with a chartreuse center to accent the overall blue tone of the round foliage. 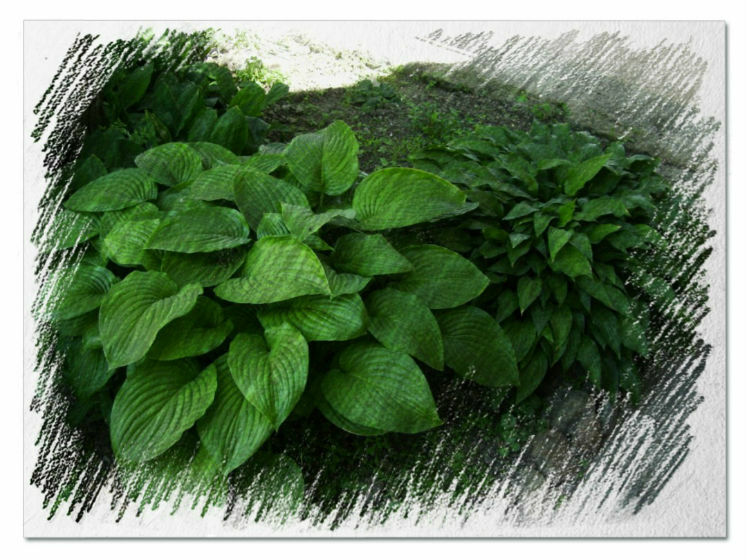 The mature size of this elegant variation is 16 inches tall with an overall width of 40 inches. 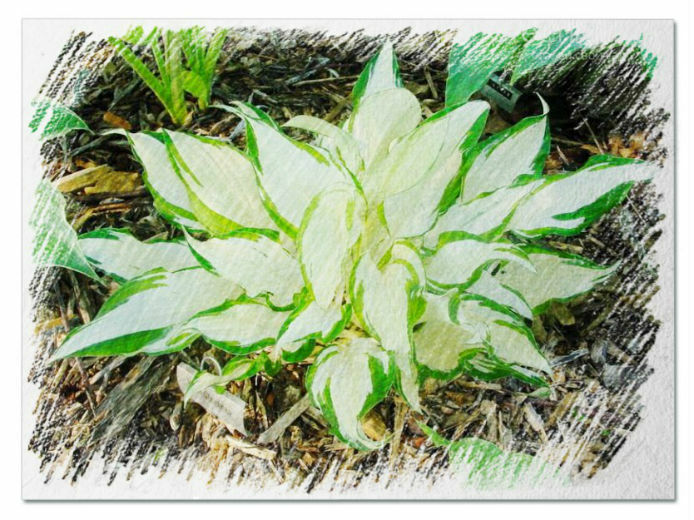 Glaringly white flowers sprout from this plant in early to mid Summer.